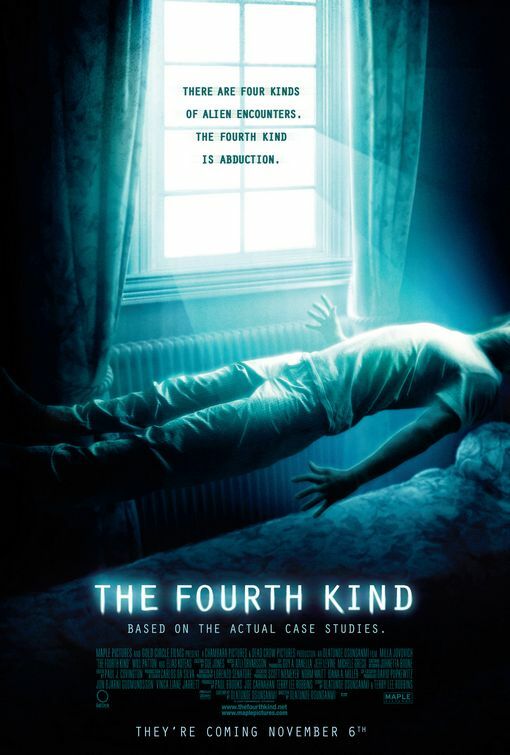 In 2009 “The Fourth Kind” took the documentary style found footage concept to the next level by melding it with an “X-Files” type conspiracy thread, the darker aspects of Steven Spielberg’s “Taken” (2002), and UFO mythology. The result is a riveting horror film filled with creepy atmosphere and genuine scares. Basically, “The Fourth Kind” takes the fake/real/documentary approach of “The Blair Witch” (1999), “Open Water”(2003) and “Paranormal Activity” (2007). But this time the subject matter is UFO abductions. Contrary to the micro-budgets and student actors of its marketing predecessors, “The Fourth Kind” is a glossy ten million dollar studio backed production with a stellar A-list cast, an A-list cast who brought their "A" game to this well-crafted film. Milla Jovovich, Elias Koteas, and Will Patton are all superb and the impressionistic cinematography and moody score all contribute to an unrelenting atmosphere of dread as the film takes the viewer on a frightening journey into the unknown. This movie took a lot of backlash for the Blair Witch style documentary marketing plan, mainly because it worked! A true case file or not? Who cares? This is a movie and a wickedly entertaining one at that. "The Fourth Kind" opened in November of 2009 to some of the most dismissive, misguided and off the mark reviews of any recent horror film. It seems that the movie’s fake “real” documentary marketing approach put critics on the attack. Which is kind of silly when you consider this is and is presented as a dramatic movie. 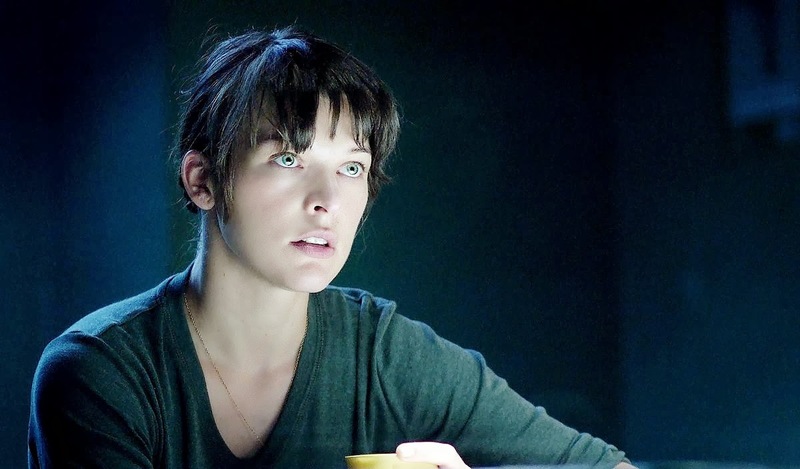 The so called “found footage” is only a film within the film and some of the very same critics praised “The Blair Witch Project”, “Cloverfield” and “Paranormal” for using a similar marketing tactic. Whether it was the misguided vitriol of critics, or the poor marketing follow-up by Universal, audiences stayed away. This is a film that works and it works in ways that are shockingly effective. “The Fourth Kind” deserves to be commended for doing exactly what it intends to do, scare the pants off of audiences. And for the few (very few) who saw this underrated film in the a theater November of 2009, it did so with a sinister effectiveness. Not since another underrated film with Will Patton, “The Mothman Prophecies” (2002), has there been a film with such an artfully crafted atmosphere of dread. This is scary stuff. 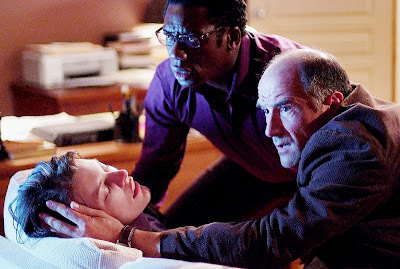 In addition to the expressionistic direction by Olatunde Osunsanmi and the intensity of the performances by Jovovich, Koteas and Patton, “The Fourth Kind” benefits enormously from a spooky musical score by Atli Orvarsson. It is a full-bodied, masterful blend of haunting melodies and symphonic might mixed with creepy electronics that not only enhances the film, but makes for an involving, entertaining stand-alone listen that will hook you in from the opening track. “The Fourth Kind” has gained a steady cult following since its short lived appearance in theaters three years go. It is a shrewdly directed and expertly acted exercise in horror that will continue to be relished by UFO buffs, horror fans and especially anyone who liked the "Duane Barry" episode of "The X-Files" or "Steven Spielberg’s Taken".